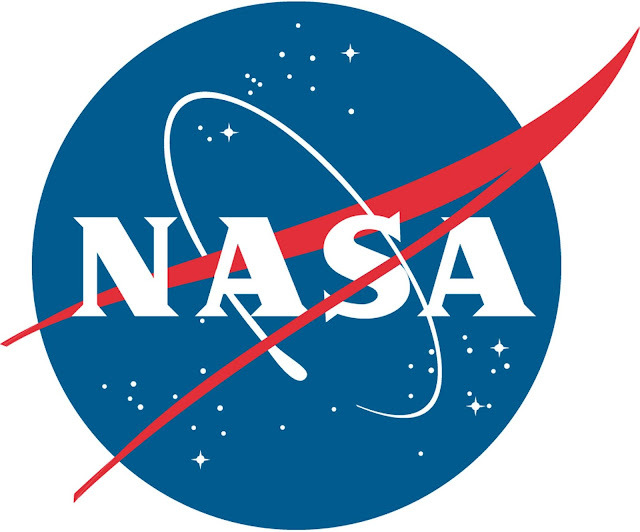 A conversation at last year's Small Satellite Conference in Utah led to the Strategic Partnerships Office (SPO) at NASA's Goddard Space Flight Center in Greenbelt, Maryland, signing a non-exclusive license agreement with Thermal Management Technologies (TMT) of North Logan, Utah. "We chatted a bit about a couple of NASA technologies that complemented some small satellite structures TMT is developing, and I became interested in learning more about one technology in particular," said Scott Schick, director of engineering at TMT. "Our company really values the Small Satellite Conference, because you get to share what you know while learning about what others are doing." The patented technology — Diminutive Assembly for Nanosatellite deploYables (DANY) — provides a reliable mechanism to secure deployable elements of a small satellite, safely stowing them until receiving a signal to burn through a plastic restraining link and release them for use in space. Deployable elements on a small satellite can include solar arrays, sun shades, radiators or antennas. The entire assembly is about the size of a credit card, making it ideal for small satellites that have significant space constraints. The agreement allows TMT to use the technology, developed at NASA Goddard for the Dellingr mission, as the core of TMT's "Gecko Release Mechanism," named after the device's gecko-like size and ability to grip tightly onto a spacecraft. "SPO and DANY's inventors — Luis Santos, Scott Hesh and John Hudeck — are excited to see the technology made available to the commercial space community through this license agreement with TMT," said Eric McGill, a technology manager in Goddard's SPO. "We're impressed with the research and development progress made by the company to date." "Eric McGill was great to work with from day one," Schick added. "As a small business, this was our first experience licensing a NASA technology, but we're super happy with the result." TMT specializes in custom thermal and mechanical products, including spacecraft hardware and systems. Schick said that DANY, a thermal-based technology, fits well into the company's niche. "This really matches our overall objective to provide small spacecraft with high-reliability thermal control components," Schick said. Small satellites typically have a mass of less than 180 kilograms, and they play a growing role at NASA for science missions and technology demonstrations.